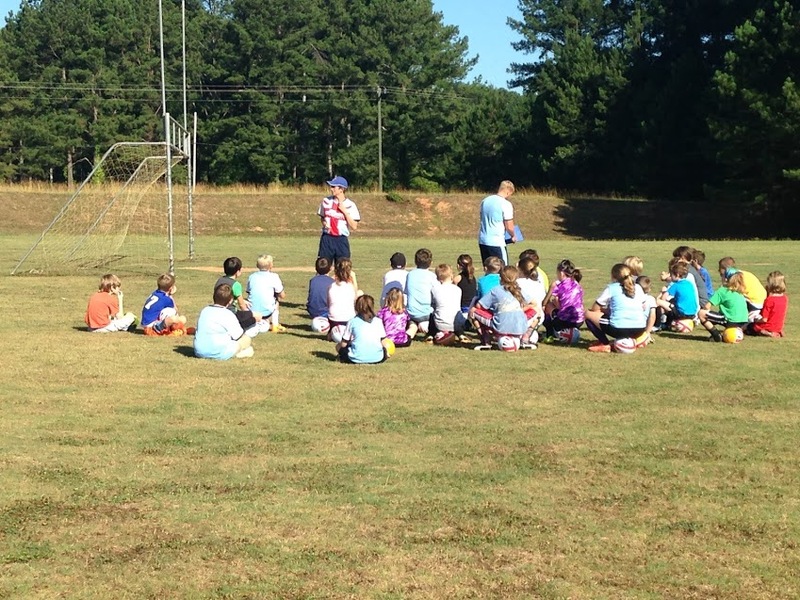 British Soccer Camp is the most popular camp in North America – 150,000 campers! With an innovative curriculum that develops skills, speed and confidence in players ages 3-18, British Soccer Camps provide boys and girls with the rare opportunity to receive high-level soccer coaching from a team of international expert’s right in the heart of their own community. 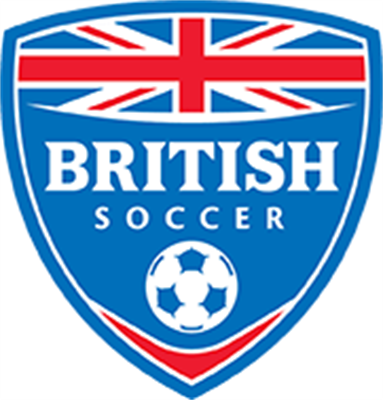 In addition to teaching new skills and improving game performance, each British Soccer Campprovides lessons in character development, cultural education and is the most fun your child can have learning the sport they love! My son had the opportunity to particiapte in this last year and he had a great time, and this year my nephew particpated! For one week kids aged 4 to 12 participated in a unique camp experience with authentic coaches from Liverpool and England. Not to say that American coaches are not authentic because many of them are. Being that this was a British Soccer Camp, I was hoping that he would get to experience some coaches from that area and I was pleasantly surprised that were indeed from across the ocean. Some of the things I found heartwarming from this camp was that aside from the drills and character building they offered, they were living those character traits out right in front of their campers. Noe of the campers were left out from the fun. I really appreciated how the coach made sure that EVERYONE felt appreciated. 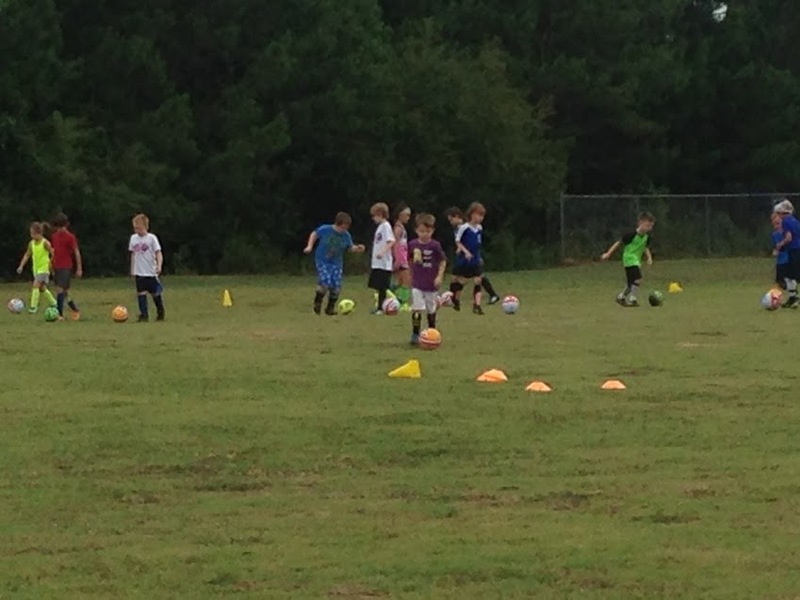 Overall I really felt like this camp is really worthwhile for the soccer player. Joseph had a blast getting to know the players and coaches as well as getting to know a little but more about himself as a soccer player. I strongly urge you to find out if there are some in your area. They travel all across the United States offering a variety of camps. DISCLAIMER: I was given a free week of camp in exchange for my honest opinion. Many thanks to the Challenger Sports and US Family Guide. All opinions presented are 100% mine and were not influenced by sponsors.